GReddy was ready for premiumness. 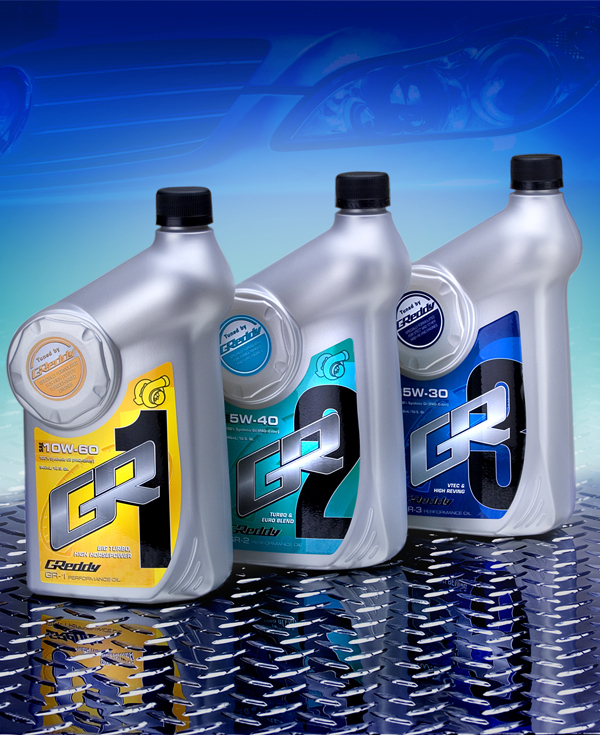 While motor oils can regularly be purchased for $3 a quart, GReddy, a Japanese manufacturer of high performance automotive aftermarket accessories, came to Studio One Eleven requesting packaging worthy of its new $13 a quart synthetic oil products. 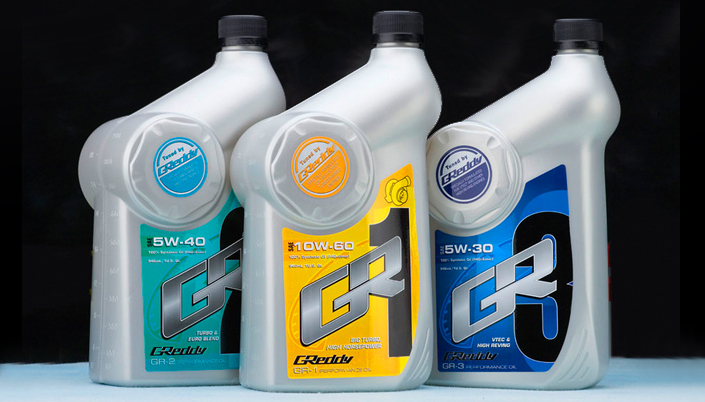 Because of the high-tech nature of the GReddy brand, stock packaging was simply not an option – a custom package was required to prominently communicate 'performance' in its structural design and graphic branding. The Studio met this challenge with a unique shape, a special high-end pearlescent plastic, and visual references to shape equities in existing GReddy aftermarket items. Functionally, the offset neck facilitates pouring and ensures that all of the expensive product is dispensed. In a final personalization touch, we imparted the distinctive shape of the GReddy oil filler cap into a circular medallion on the front of the bottle.